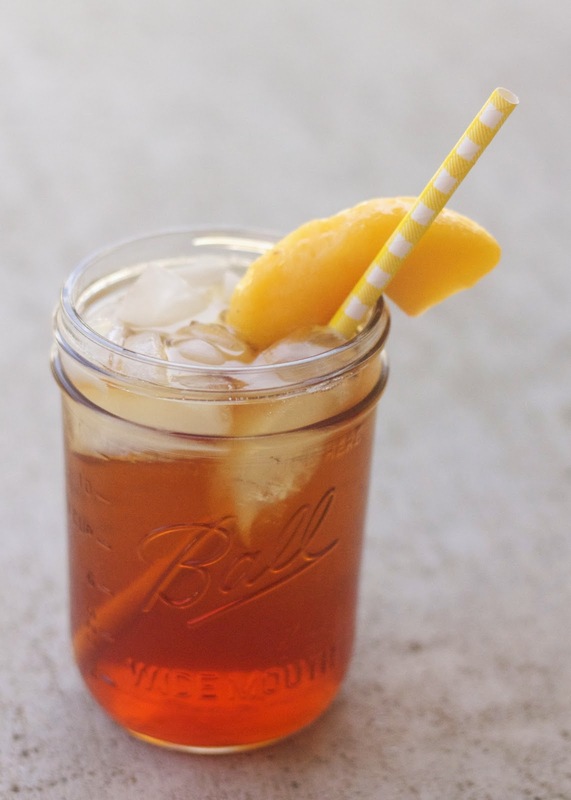 Being from Texas - if there's one thing I know when I taste it, is a good glass of sweet tea. Growing up, we'd buy it by the jug or make it ourselves. I remember distinctly my mom making "sun tea" in the summertime. 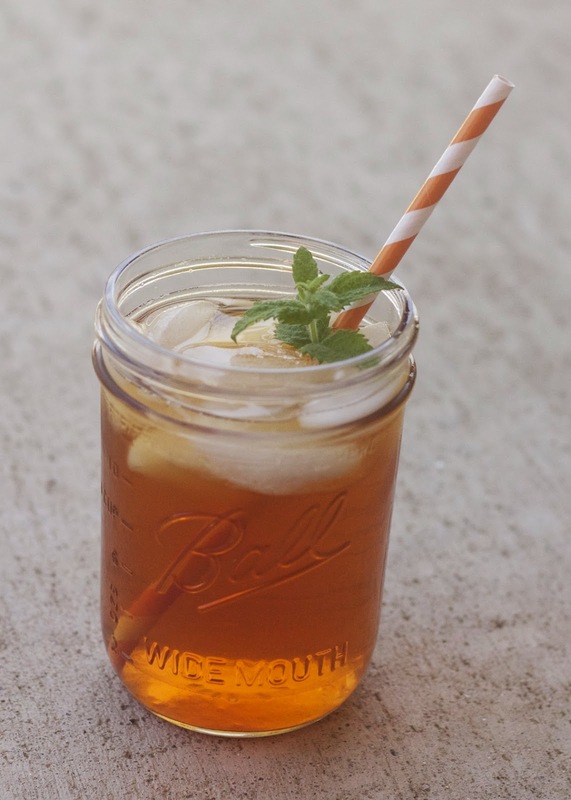 This inspired me to make iced tea three ways using my keurig and lipton's new iced tea k-cups. Just brew it over ice and baddabing. 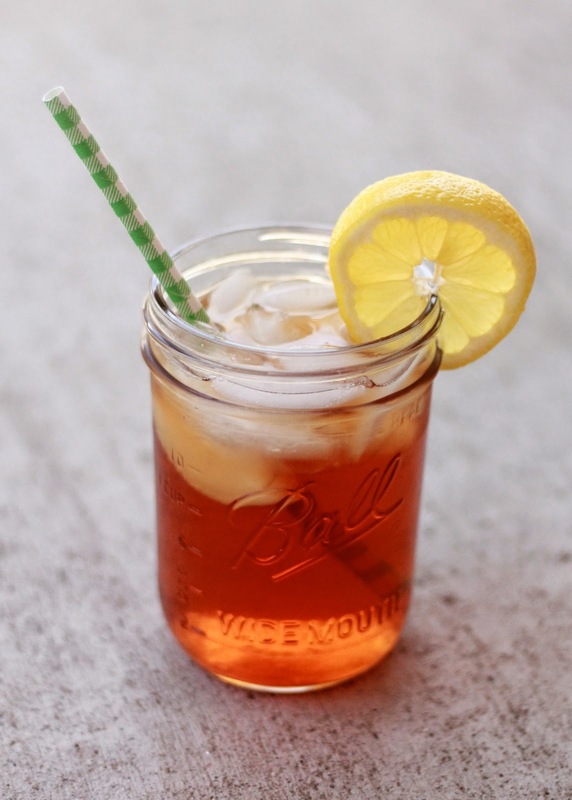 Iced tea. 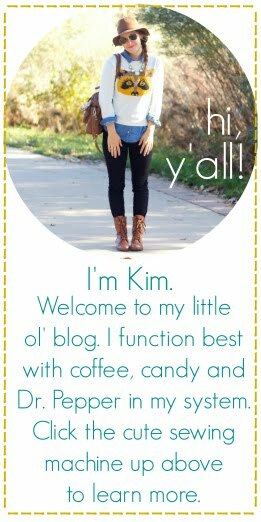 • ENJOY: Stir it up and sip away! Are you a tea drinker? Hot? Cold? Sweet? Unsweet? Find more from Lipton on their Facebook and twitter pages! 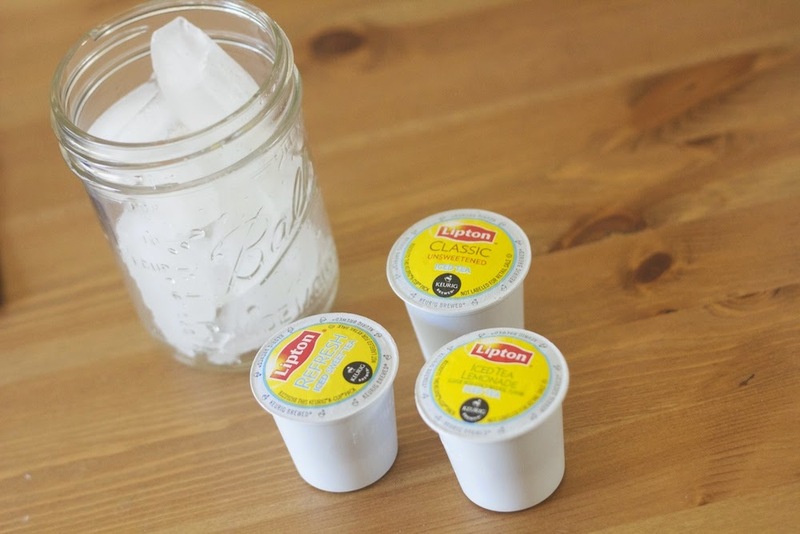 You can purchase these Lipton K-cups in stores and online at nationwide retailers. thanks! there's a link to it above. i love it! I stopped in to tell you God brought you to mind this morning and I prayed for you! Hope you are doing well. 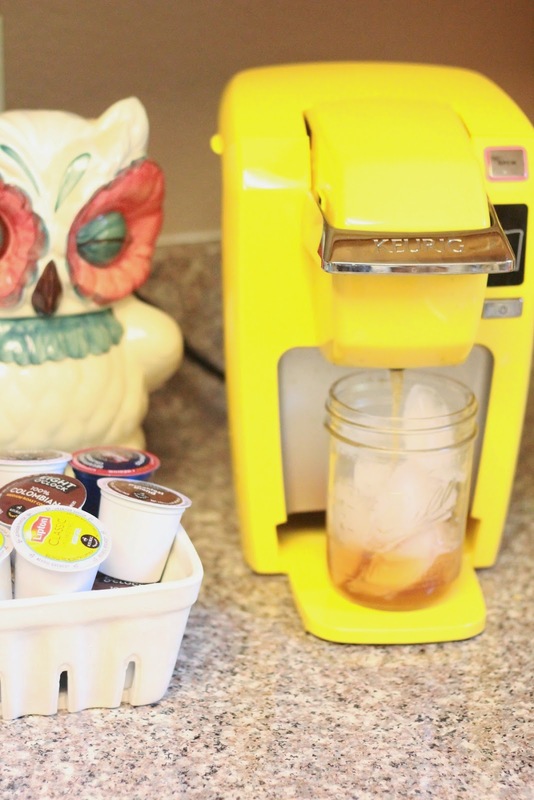 Your yellow keurig is too cute!